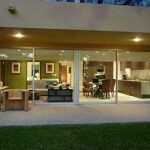 VAIVÉN in Playa del Carmen is probably the most beautiful real estate development in Riviera Maya. 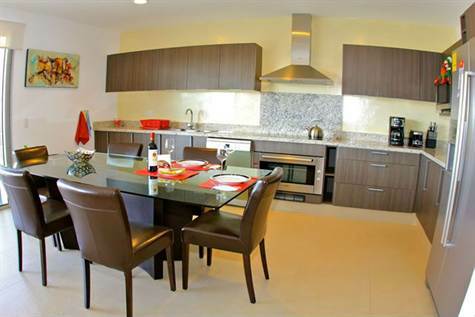 VAIVÉN is an elite residential complex offering an eco-chic lifestyle. 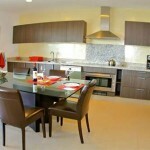 The development equipped with 4 Pools, Jacuzzi areas, Gym, Business Center, Underground Parking and much more. 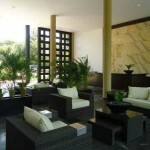 The owners have a free access to the Playacar Beach Club and also the Playacar Golf course at discounted fees. 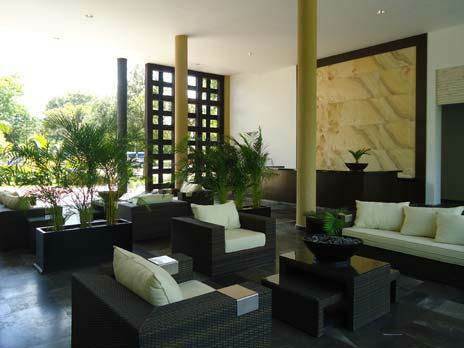 The highlight of VAIVÉN’s residential complex is its use of materials procured locally like wood, stone, sand which give is a unique & special character. 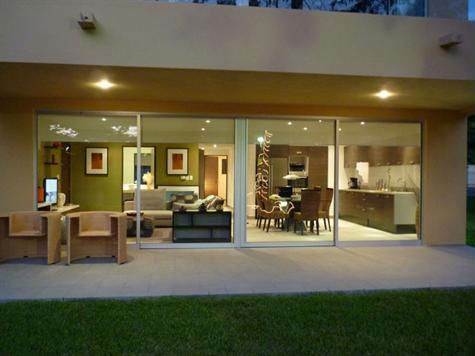 Residential area is right across from Playacar golf course and walking distance to attractions of the famous 5th avenue. Transportation to beach club and 5th Ave.